This Saturday evening is 14th edition of European Night at the Museum across Italy and Europe! Whether you’re in Siena or in Florence this Saturday evening, take advantage of the special 1 euro entrance fee to the region’s most popular museums. This includes the Uffizi Gallery and Accademia Gallery, in Florence as well as the Vasari Museum in Arezzo, the Pinacoteca Nazionale in Siena and more which will have special longer hours to participate in the Europe-wide event “European Night at the Museum”. About 3,000 museums across the European Union contemporaneously participate in the event, opening up their doors in 30 countries to promote a European cultural heritage across the EU’s member states. 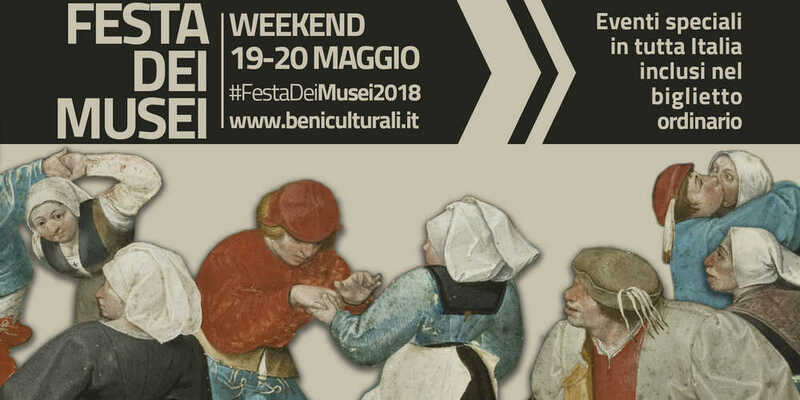 This weekend is also the FESTA DEI MUSEI, an Italian nation-wide event promoting museums in Italy. To read more details, check out the official site here.